Tax Free in the Philippines Manila. Traffic. Beautiful Beaches. 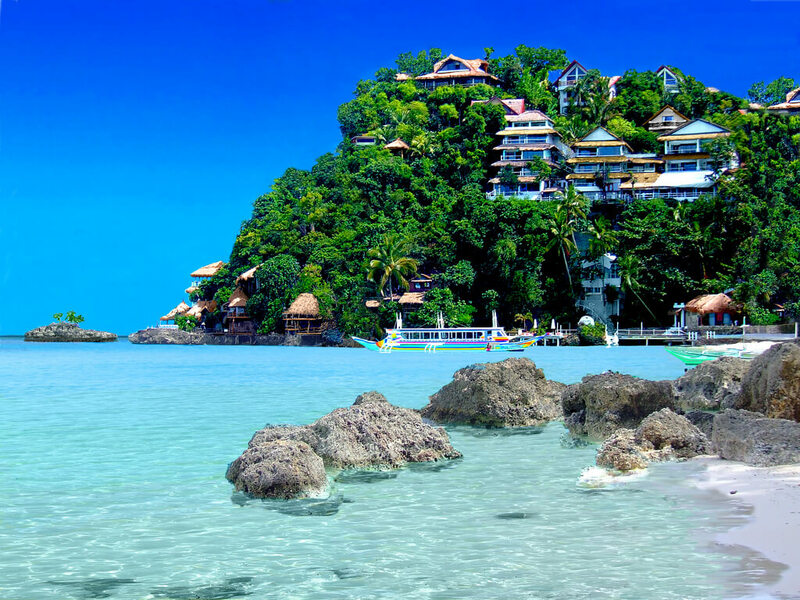 Boracay. Pork Sisig. The Land of Single Mothers. Angeles City. Cebu. Outsourcing. Davao. Spanish Gold. San Miguel. Pinoy. Pinay. Pirates. Palawan. The Last Frontier. The Philippines.